Early blight can affect a tomato crop. Early blight is a disease that can affect potato plants. Early blight, also known as Alternaria solani, is a type of blight that mostly affects tomato and potato plants. This disease tends to create small black wounds on plants that eventually turn into a form of rot. In most cases, early blight kills any plant that it infects. Sometimes, this form of blight can infect plant seeds before a plant has had a chance to grow. Alternaria solani is a common problem within the Northeast portion of the United States. Once this disease has reached the fruit of a plant, entire crops can be lost. Early blight spores generally take two hours to spread, though this amount of time can be greatly increased if temperatures are particularly high. Any garden that has been infected by early blight should be completely cleaned of all its soil prior to replanting. Since this blight can live in soil throughout winter, replanting any tomato or potato crops annually can result in additional blight. Alternaria solani is spread by insects, water, humans, other animals, and machinery. Once early blight has affected a garden area, it will reappear during the next garden period if it is not properly eradicated. There are a couple of ways to effectively eliminate early blight. The first thing that can be done is to destroy all infected crops at the end of a season. This can be done by plowing the plant remnants into the soil in order to mix the soil thoroughly. Next, make sure to rotate crops at the end of each season in order to avoid further infection. Take care when planting a garden to ensure that tomato and potato plants are facing any incoming winds. In addition, these plants should not be left in shaded areas. Plant fungicide can also help to eliminate any possible blight, though this type of chemical is not ideal for an organic garden. Also, removing infected plants may help to reduce the spread of blight, but this will not work every time. 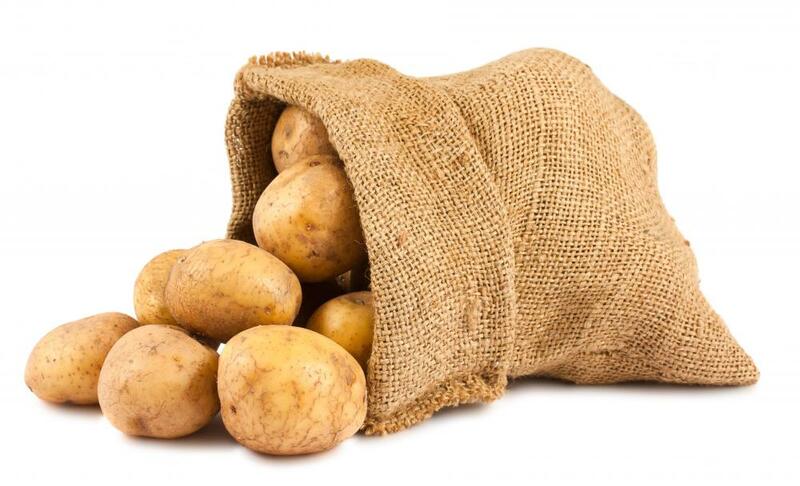 Finally, attempt to eliminate any insects feeding on potato or tomato plants. Though this may be hard to control, keep in mind that insects easily spread blight. Therefore, any insect that is currently feeding on an infected plant can carry early blight to another garden with ease. While it may be difficult to control blight, with a few preventative measures potato and tomato plants can grow without harm. What are the Different Methods of Blight Control? What are the Different Types of Blight Treatment? How do I get Rid of Garden Insects? 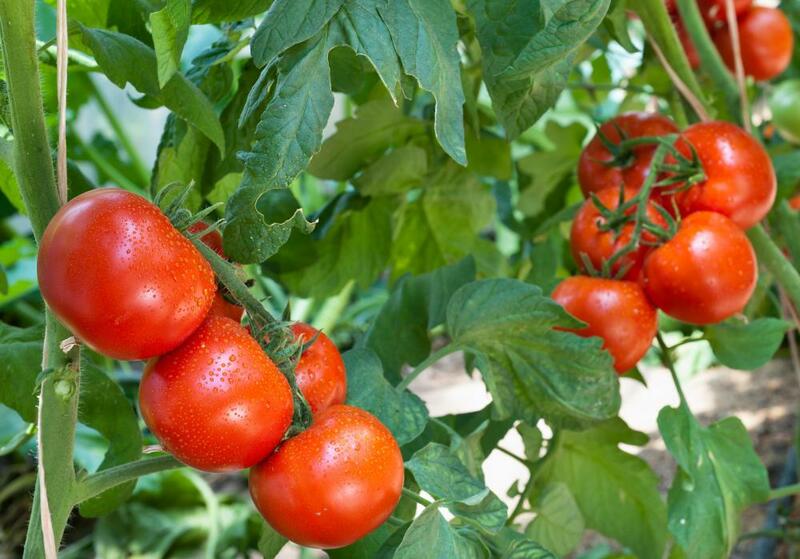 What are the Most Common Tomato Plant Diseases?